Bright light siam color. 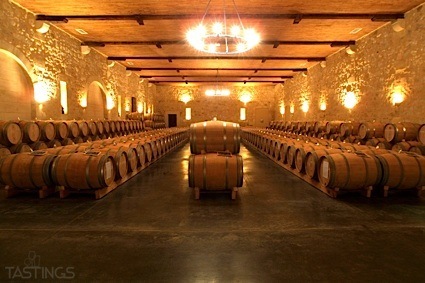 Aromas and flavors of scented marker, strawberry jelly, and lilac with a supple, vibrant, effervescent, cloying light-to-medium body and a smooth, short finish evoking notes of charcoal filter. A sweet tooth’s friend. Bottom Line: A sweet tooth's friend. 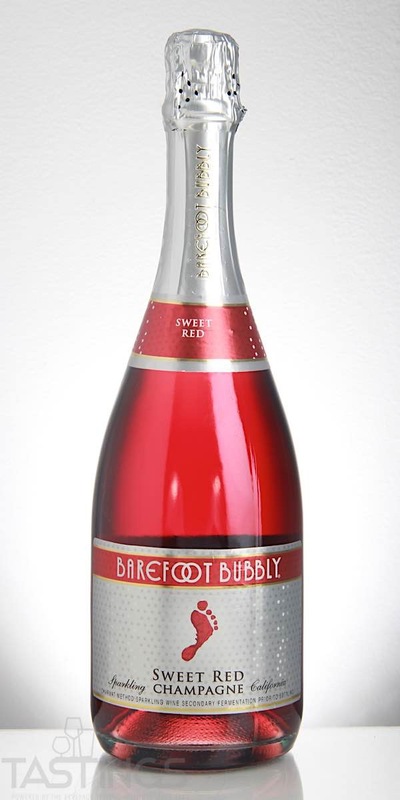 Barefoot Bubbly NV Sweet Red Sparkling, California rating was calculated by tastings.com to be 83 points out of 100 on 7/13/2018. Please note that MSRP may have changed since the date of our review.